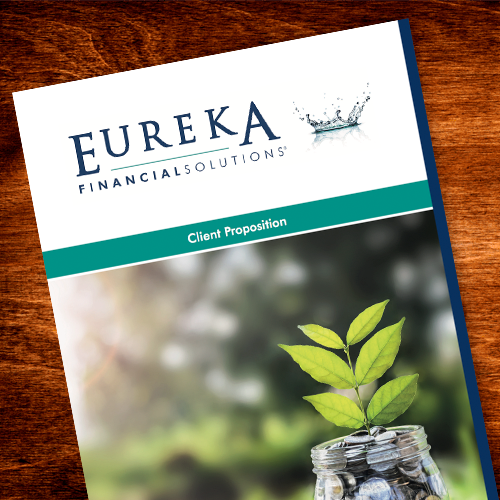 At Eureka Financial Solutions, we’re committed to protecting and respecting your privacy. Any questions regarding this Policy and our privacy practices should be sent by email to info@eurekafs.co.uk or by writing to Eureka Financial Solutions, Mitton Street, Stourport, DY13 9AQ . Alternatively, you can telephone 0333 344 9040. 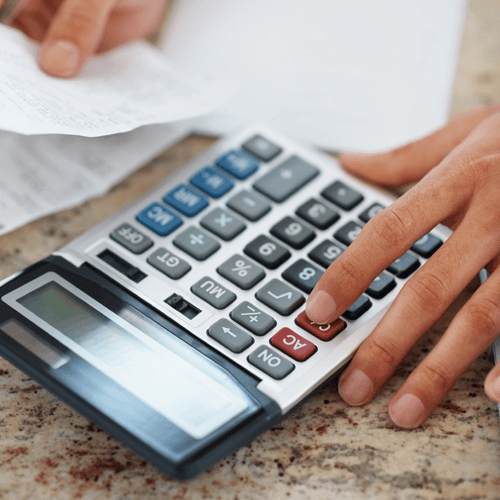 Established in 2005, Eureka Financial Solutions® offers both Mortgage and Financial advice. The business has a network of friendly, fully qualified advisers covering the Midlands, South West and Scotland. 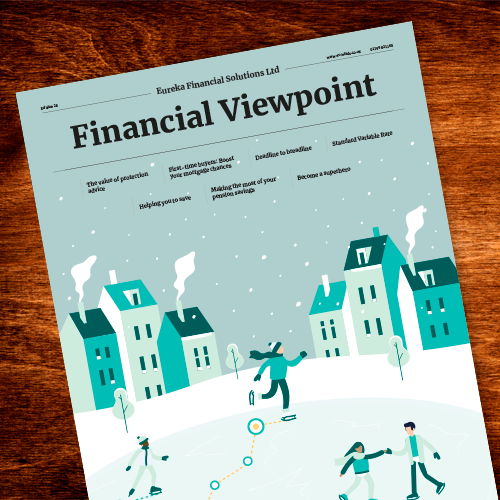 Partners, Penny Wemyss and Andrew Baker, manage the business with their team of advisers and administrators, offering individual face-to-face advice, delivering a first class service helping clients achieve their financial goals. All the advisers maintain their qualifications through yearly assessment and follow the Eureka ethos of ‘treating our customers fairly’. We obtain information about you when you use our website, for example, when you complete the contact form within our site. This helps us to improve our website and deliver a better more personalised service. If you take advantage of our services, we may collect a significant amount of personal information about you. We will provide you with an additional Privacy Notice at this point. You have a choice about whether or not you wish to receive information from us. If you do not want to receive direct marketing communications from us about our exciting products and services, then you can email us at info@eurekafs.co.uk to be removed from our database. You can request the erasure of your information from our database, however we may not be able to comply with this request for regulatory or legal reasons. Please contact us on one of the following methods where someone will be happy to help start this process with you. When you give us personal information, we take steps to ensure that it’s treated securely. Any sensitive information is encrypted and protected with the following software 128 Bit encryption on SSL. When you are on a secure page, a lock icon will appear on the bottom of web browsers such as Microsoft Internet Explorer. We will not transfer your information outside of the EU. Will Writing is not part of the Openwork offering and is offered in our own right. Openwork Limited accepts no responsibility for this aspect of our business. Will Writing is not regulated by the Financial Conduct Authority. The information on this website is for use of residents of the United Kingdom only. No representations are made as to whether the information is applicable or available in any other country which may have access to it. 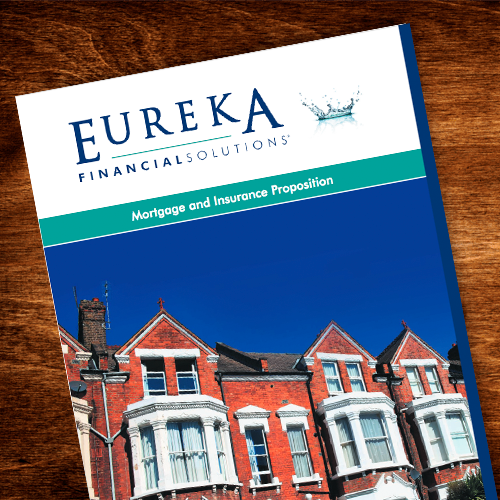 Eureka Financial Solutions Ltd is an Appointed Representative of Openwork Limited which means we have access to over 50 lenders and some of the top providers. Openwork Limited is authorised and regulated by the Financial Conduct Authority. Eureka Financial Solutions Ltd is registered in England number 11567337.